Rooms, services Hotel Folwark Książęcy Kliczków is welcoming all guests in Kliczków with 40 comfortable rooms to stay in. 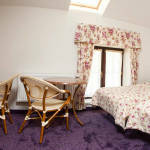 The hotel offers chield-friendly services, which will assure a pleasant stay for the complete family. The hotel is prepared to host pets as well, so for an additional fee you may also take yours along. You are also welcome at the hotel for a fine local meal in the restaurant. The hotel has an own parking lot, enabling you to park your car on the spot for free. If you have a suitable portable device, you can connect to the Internet via a wireless network (WiFi) available at the hotel. 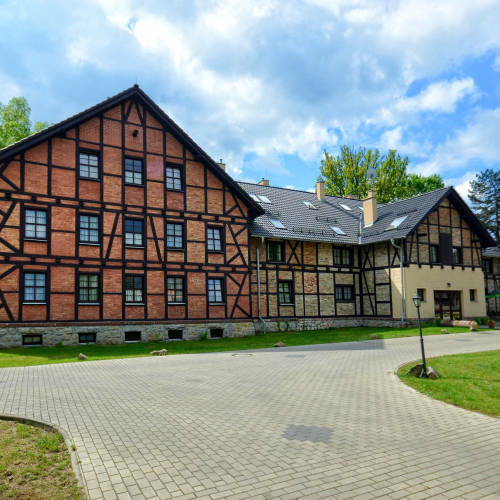 An exact and detailed list of equipment in the rooms and of the services provided by Hotel Folwark Książęcy Kliczków you will find on the information sheet below and on the information sheet of the individual rooms, including any applicable additional fees. Arrival, opening hours The earliest time to check in at the hotel is 14:00, the latest time to check out is 12:00. You will be able to speak with the personnel in English and Polish languages. 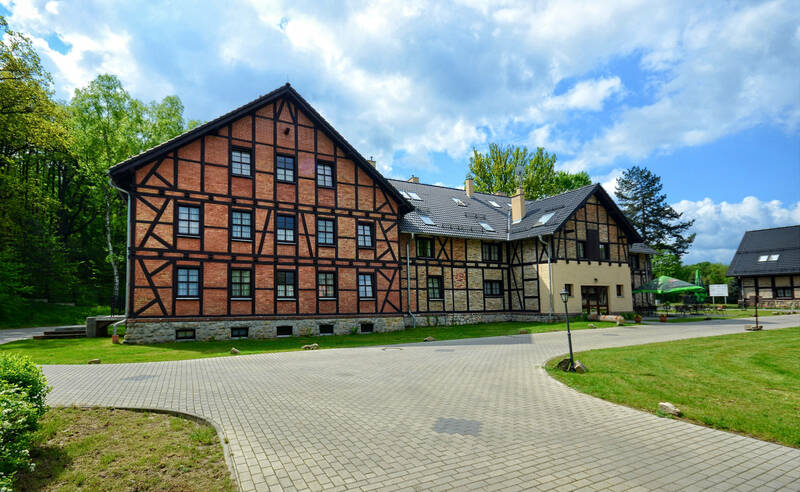 The rating of Hotel Folwark Książęcy Kliczków is 6 from the maximum of 10, based on 4 real guest reviews. "nieprofesjonalna obsługa we folwarku, złe jedzenie, jestem bardzo niezadowolona"